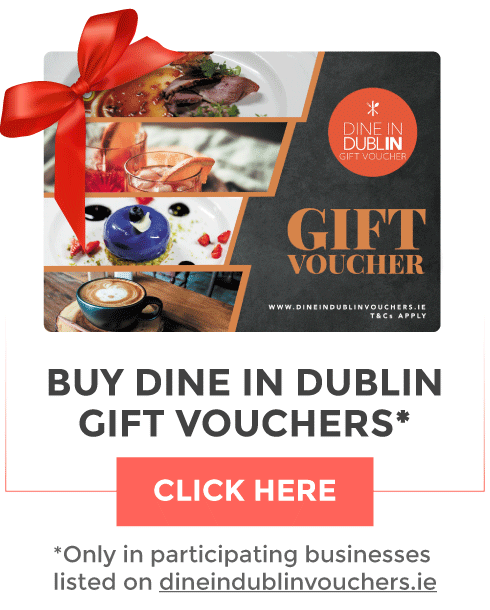 Arnotts are hosting an exclusive dinner event on 21st February with beloved chef Gary O'Hanlon and coach David Gillick. 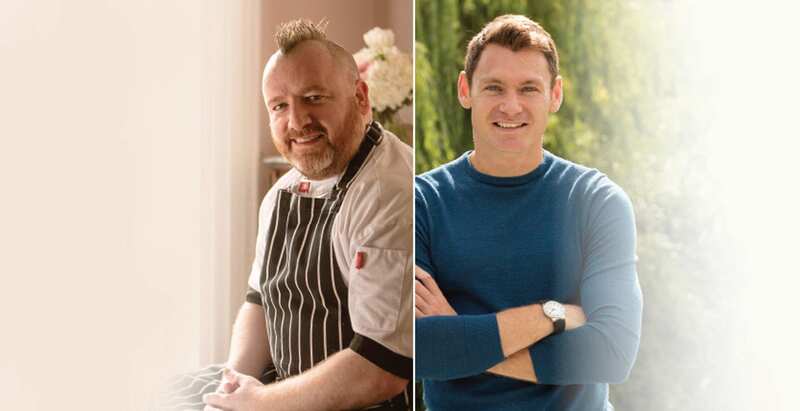 Join Arnotts for a special evening of culinary delight with Chef and Culinary Director Gary O’Hanlon, also known for his charismatic cooking on TV3's The Restaurant, and Athlete & Lifestyle Coach, David Gillick. This event will take place in The Kitchen at 6.30pm on the Second Level. Guests will be treated to an innovative five course menu, themed ‘A Little Taste of Ireland’ which has been specially curated by Gary. The menu takes inspiration from Gary’s favourite Irish dishes whilst using the best ingredients sourced from around Ireland. Each course will be paired with wine from Wines Direct, which have been carefully selected to complement each dish perfectly for this unmissable evening.